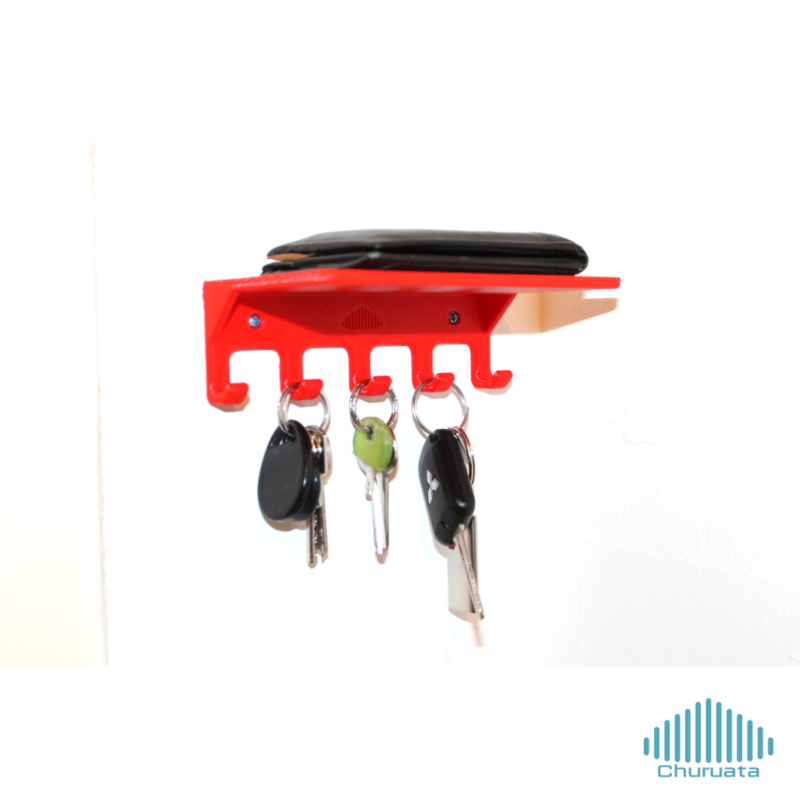 A simple Keys Holder for 3D Printing. Put in Order your Home with this 3D Printable Keys Holder! Enjoy it! The winter is coming! 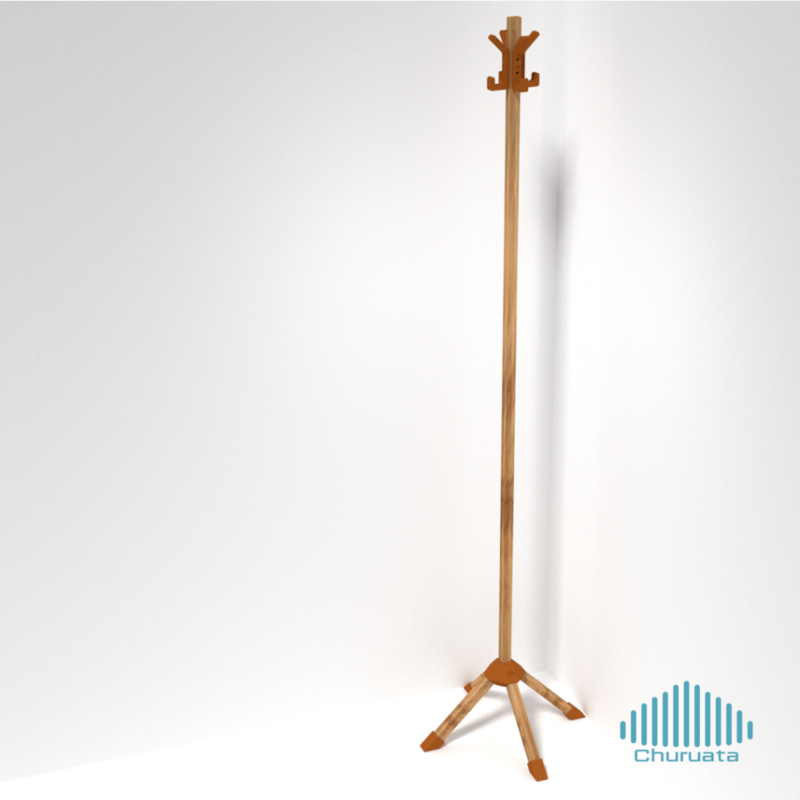 And we always need a simple Coat Rack to print, enjoy it! Here you can find another Coat Rack to download! These Model is under the Attribution-NonCommercial-ShareAlike 3.0 Unported (CC BY-NC-SA 3.0) licence. 3D Printable Coat Rack for the Home or Office, one of our DIY weekend projects! 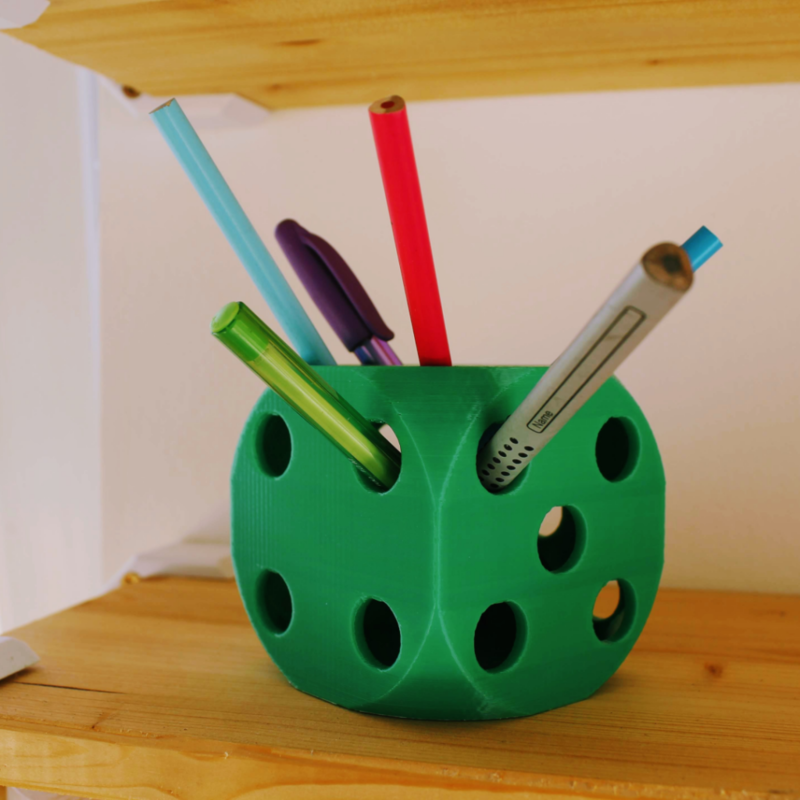 Just download the files for free and have a happy 3D printing! 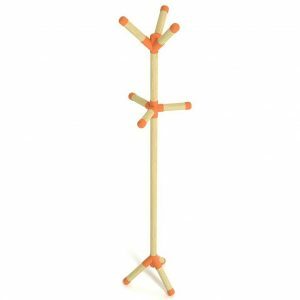 20mm and 28mm wooden dowel rod. Just Another Dice Pencil Holder, have fun printing! 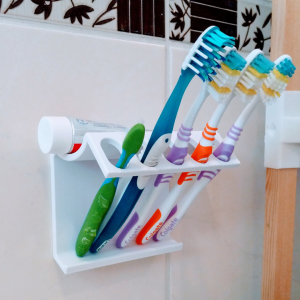 Just Another Brush Teeth Holder, ¡easy to print! 20cmx2cm Double Coated Paper Tape needed. 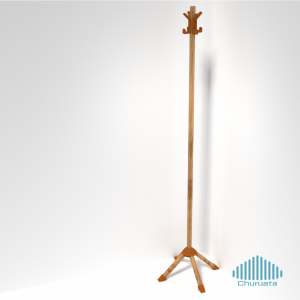 Churuata it’s a project to bring to the community 3D printable Home & Office Solutions. We design, mainly, functional 3D Models as well decoration stuff too. Feel free to download our designs and have a happy printing! 3D Models Easy to Print.